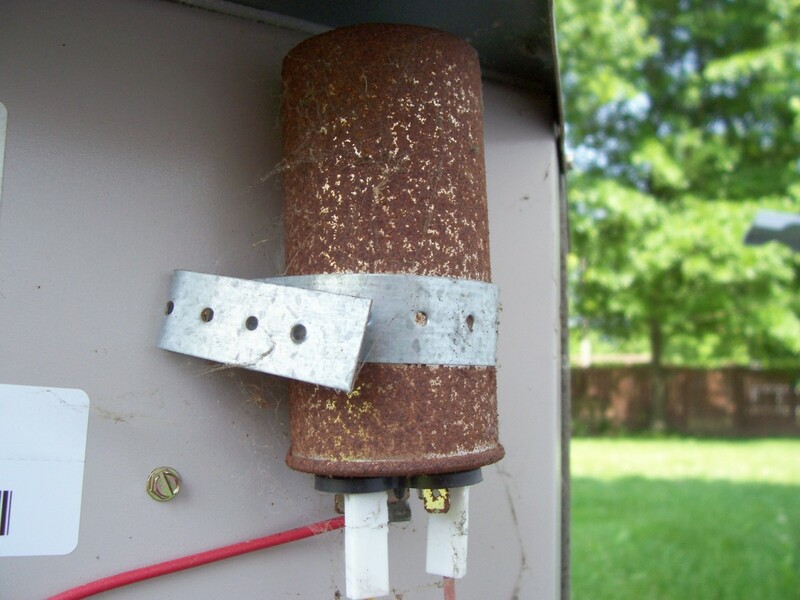 So you take pride in your current air conditioning unit for the fact that it’s still running smoothly and keeping your family cool after all these years. One question you should ask yourself, however, is: How long it has been since you had that unit installed? Has it been close to a decade? If so, then your smoothly running AC unit may no longer be as efficient as you think. You see, recently manufactured air conditioners perform considerably better than older units because, they typically have a higher SEER, or Seasonal Energy Efficiency Ratio. SEER is the key efficiency rating for an air conditioning unit, which is determined by dividing its cooling output over a typical cooling season by the total electric energy input over that same period. A higher SEER brings with it a number of benefits that ought to convince you to go for a new AC unit installation. 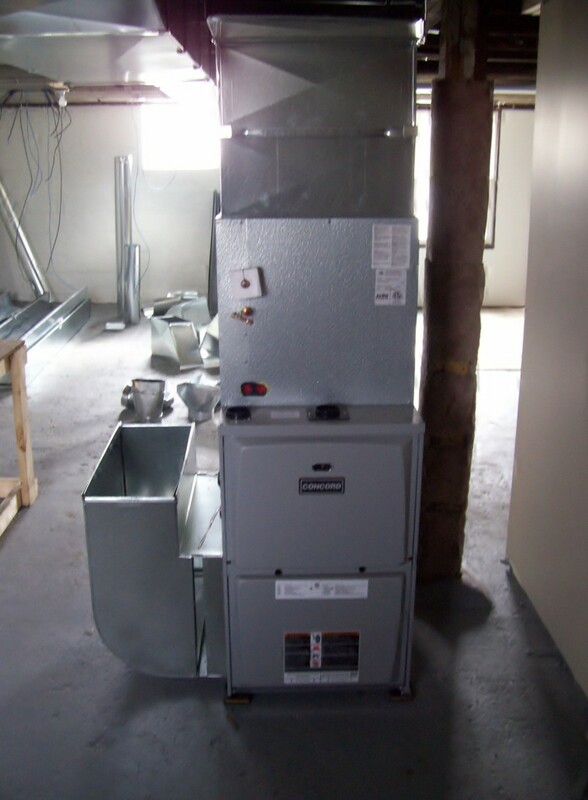 Let’s take a look at some of the top reasons you should update your AC unit to a high SEER. The higher the SEER, the less energy an AC unit uses, which of course translates to savings on your energy bills. 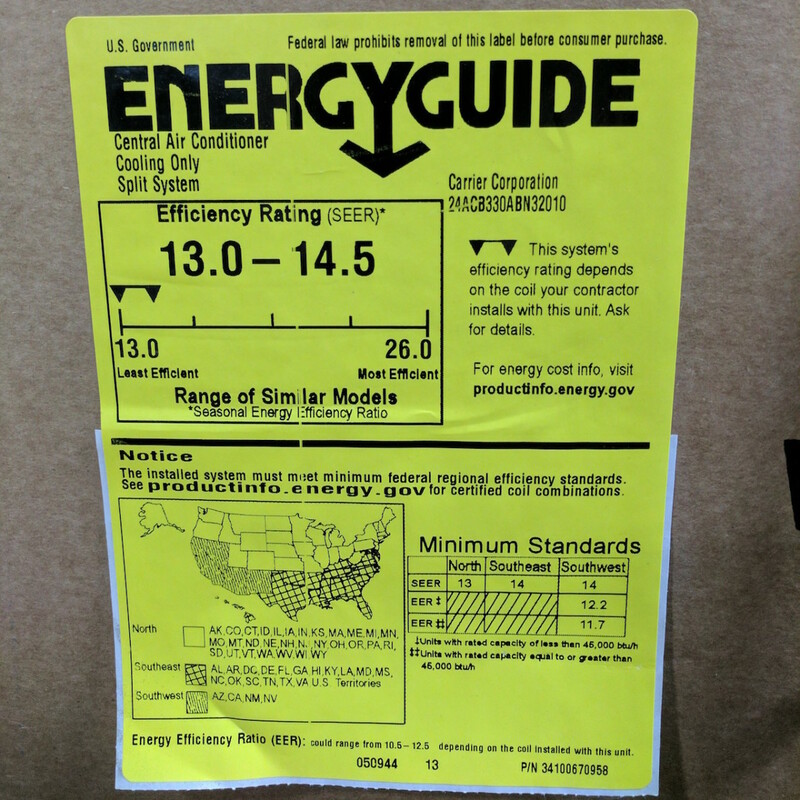 So if your old air conditioner has a SEER of 8 and you switch to a newer air conditioner with a 16 SEER, you can expect to see a 50% reduction on your AC’s energy use. The savings will even be higher if you upgrade to ductless air conditioners and other high-efficiency systems, whose SEER ratings could reach 20 or more. 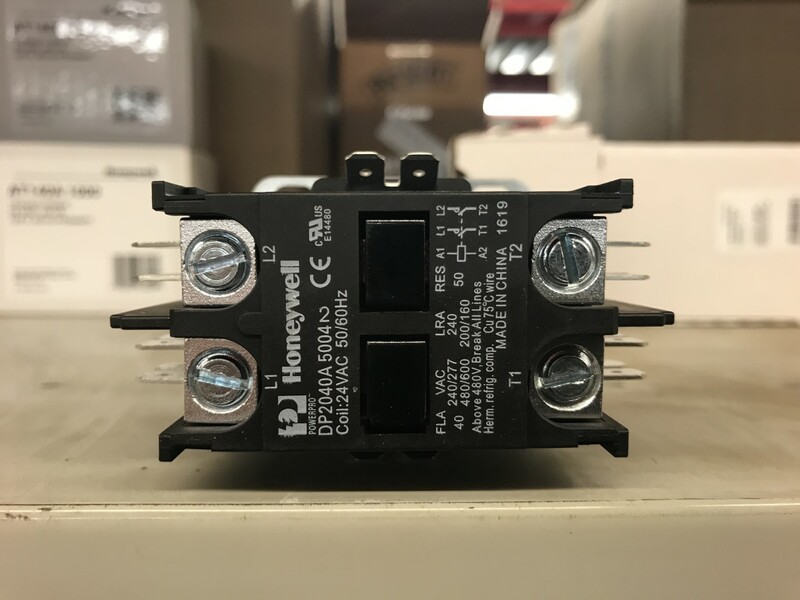 With the help of technologies such as inverters, variable-speed drives, rotary compressors, integrated systems, and DC brushless motors, SEER ratings have become higher than ever. You can only imagine how much more energy-efficient AC units are going to be as new technologies are discovered or developed in the future. 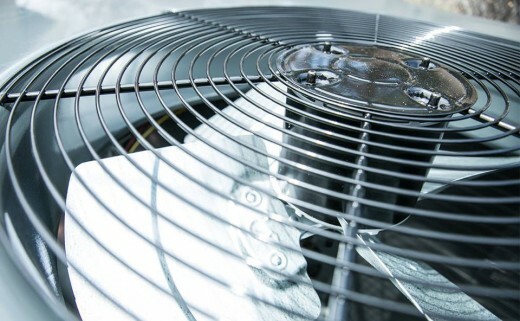 The ability to remove moisture from the air is one of the measures of an air conditioner’s effectiveness. With the way high SEER, modulated systems cycle longer at pressures that are lower than usual, which makes keeping the air inside any given room comfortable a much easier task. High SEER units can cool an area at optimal speed with proper moisture removal, helping you avoid humidity-related issues such as mold. The fact that high-efficiency systems consume less electricity means they burn fewer fossil fuels, and therefore cut back on their share of greenhouse gas emissions. Then again, the reduced impact of newer AC units with high SEER ratings on the environment can be attributed not only to their improved energy efficiency but also to changes in the refrigerant being used. 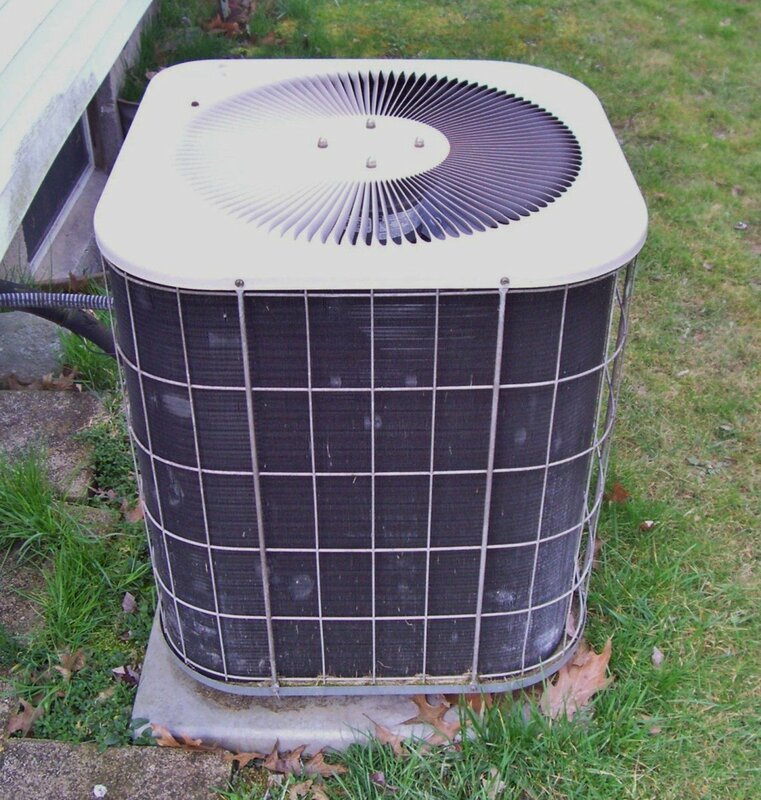 For decades, AC units have been using R-22 (also known as Freon) as a refrigerant. Along with many other types of refrigerant, however, R-22 has been found out to be aiding in the depletion of the ozone layer. Eventually, an international treaty known as the Montreal Protocol was ratified by all United Nations members and implemented, with the goal of phasing out the production of numerous substances—R-22 included—that are responsible for the depletion of the Earth’s ozone layer. Several alternatives are now in use particularly in newer AC units. Among those alternatives are R-134A, R-407C, and R-410A, all of which are deemed safer than R-22. Indeed, upgrading to a new, more efficient AC unit is one of the easier ways to reduce your carbon footprint. Sure, new AC units with a higher SEER typically cost more, but they also tend to come with greater incentives not only from government agencies but from power companies as well. 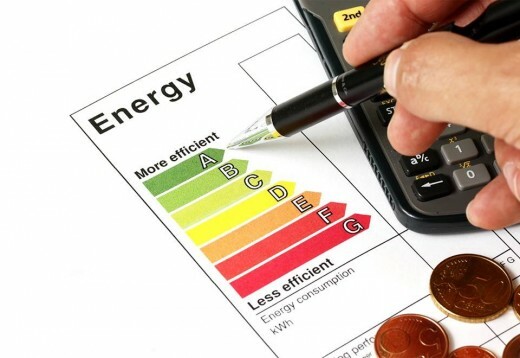 In case you didn’t know, many federal, state, or local governments and utility firms in various countries around the world offer incentives meant to encourage people to reduce power consumption by using more efficient equipment. 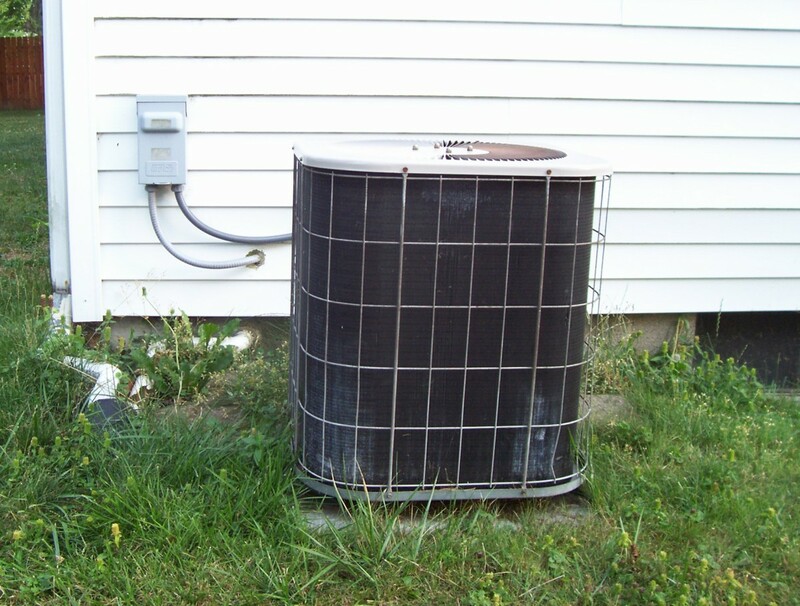 If your AC unit has a high SEER, there will be a noticeable dip in your energy usage, and you will be rewarded with direct rebates, tax credits, or deductions. Should the time come when you’re going to sell your home, having a high-efficiency AC unit is going to catch the attention of potential buyers. 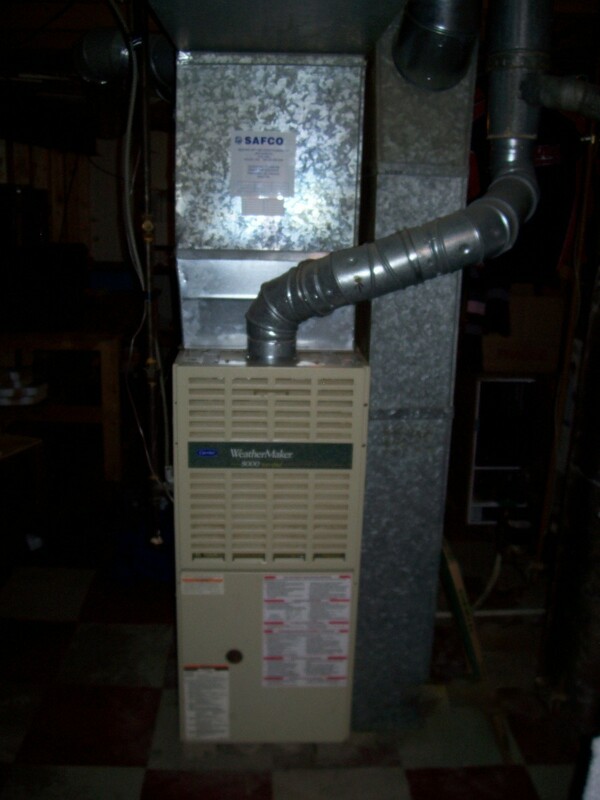 They naturally would want the benefits that come with having a high SEER AC system, which could help seal the deal. While the SEER rating plays a huge role in determining how efficient your air conditioning is, there are other factors that need to be considered. Right-sizing the AC system for the area to be cooled is just as important. The same goes for proper installation and maintenance. To make your AC system as efficient as it can be, partner up with a reputable HVAC contractor at all times.